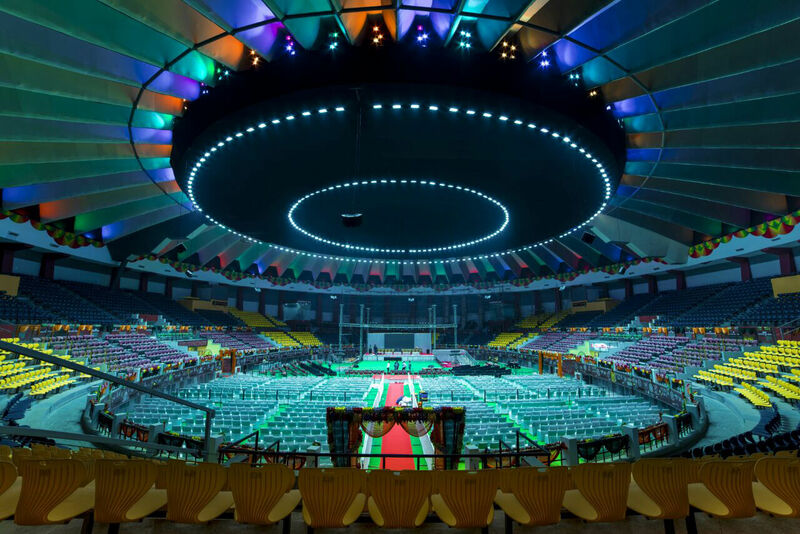 Announcements are not clear in indoor stadiums. 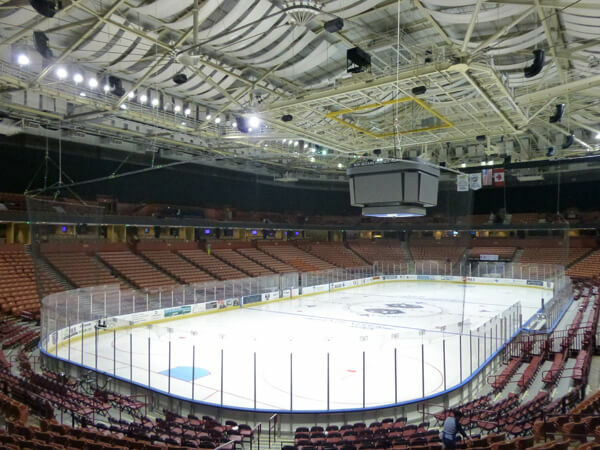 The cacophony of spectators is not contained. 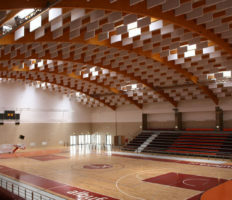 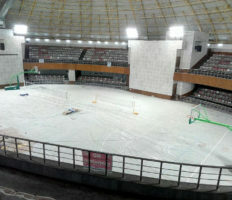 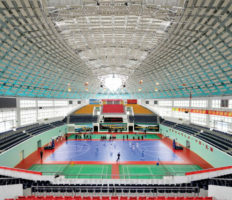 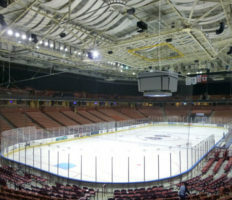 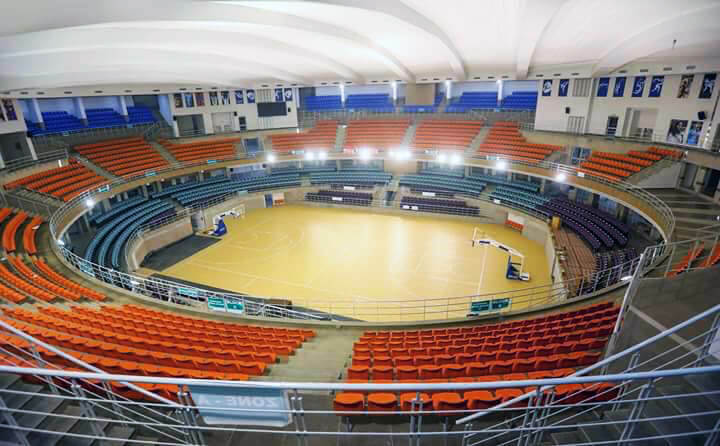 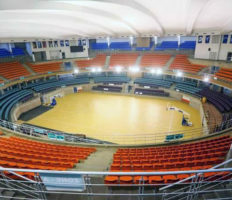 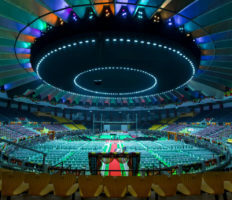 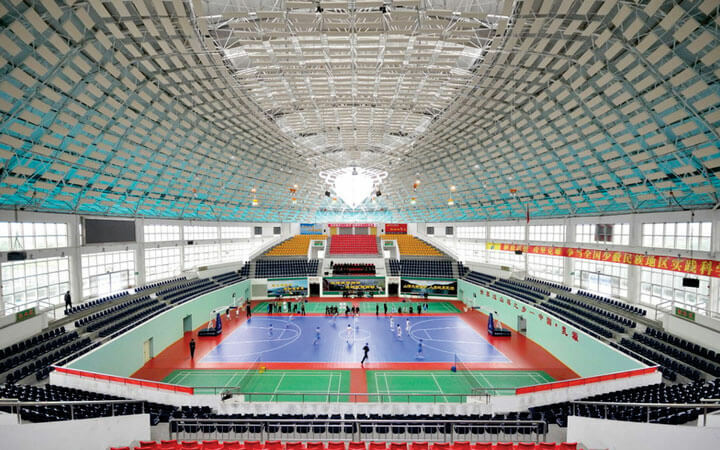 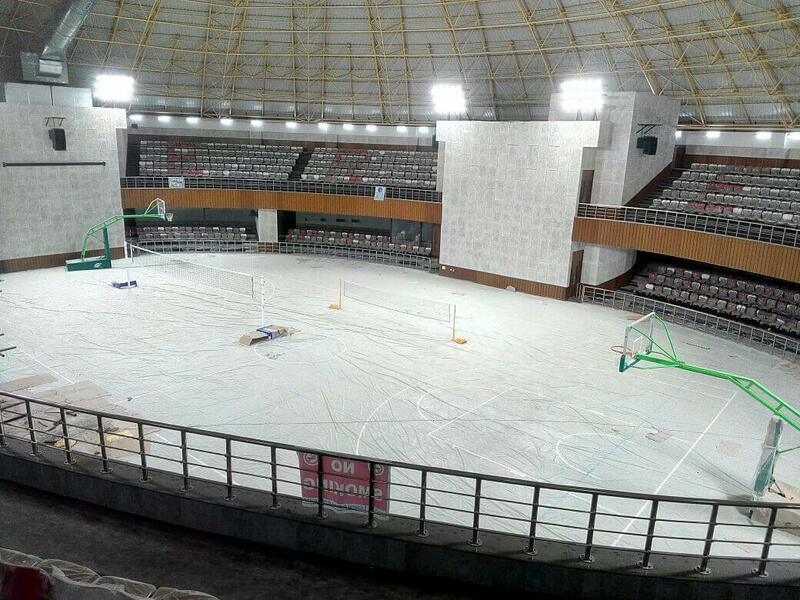 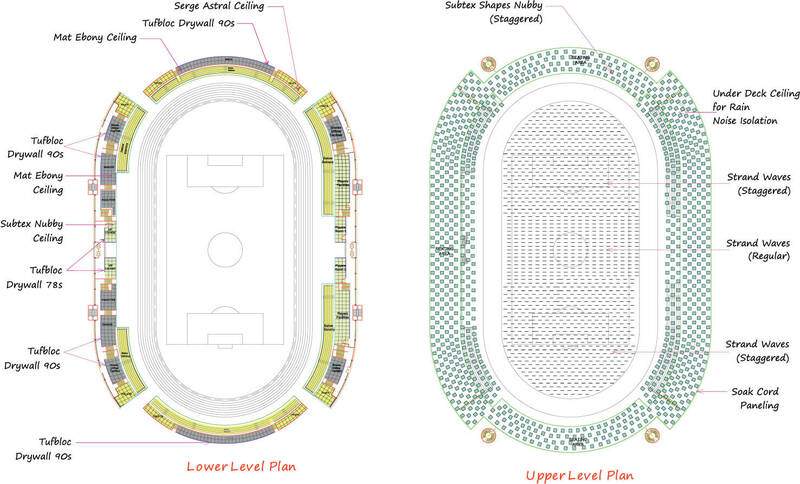 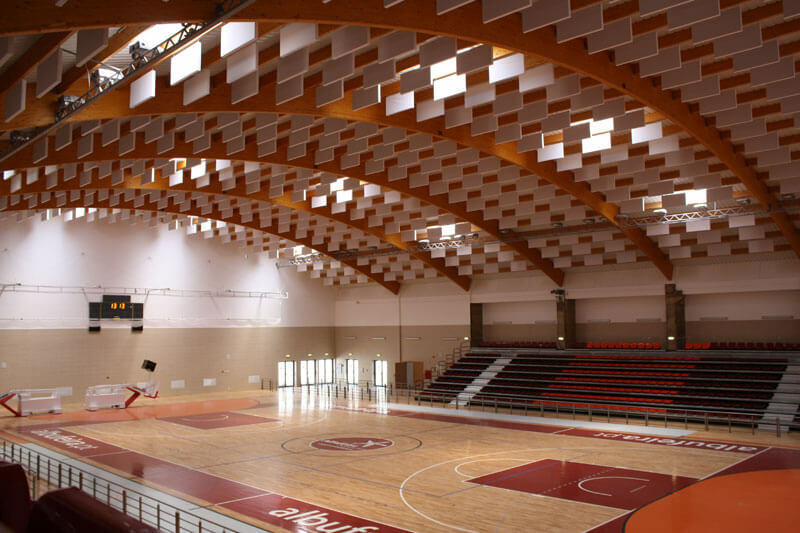 Indoor stadium find multipurpose uses today.